Work on craft and hobby projects easily with the Hands Free Illuminated Eye Loupe! The Hands Free Illuminated Eye Loupe is a great addition to any hobbyist's tool collection. This loupe features a 18??" head strap, so you can wear the loupe without having to use your hands! Each loupe comes with an LED bulb, so you'll be able to view small objects and parts more easily. The magnifying lens has a power of 6X, and the light attachment as well as the head strap are adjustable. 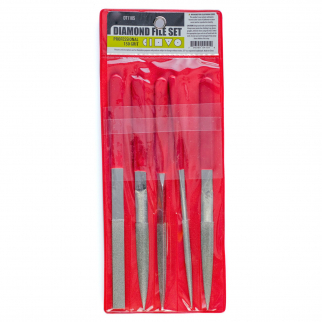 Make sure to grab one of these before your next project, or gift one to your favorite jeweler! 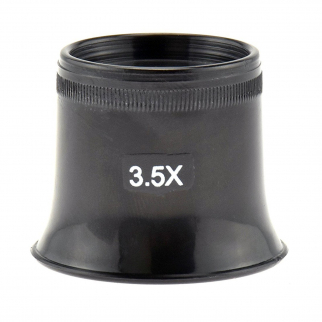 SE MI140P-C50 3.5X Eye Loupe, 1" Dia. Optical Glass Lens $ 5.99	• 45% off! 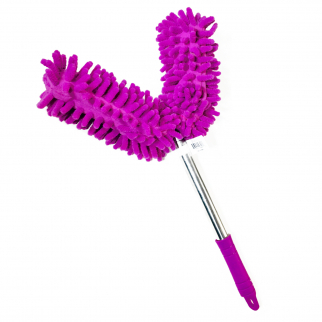 Universal Dual Head Flex Neck Telescopic Feather Duster Extendable 46.5in Purple $ 9.99	• 33% off!